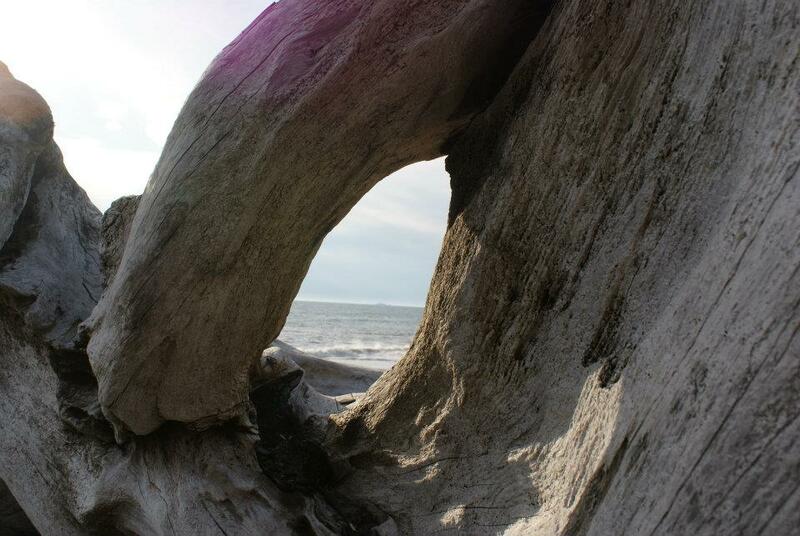 For this week, the photo challenge was…..
All of the photos below represent “beyond” to me although in different ways. 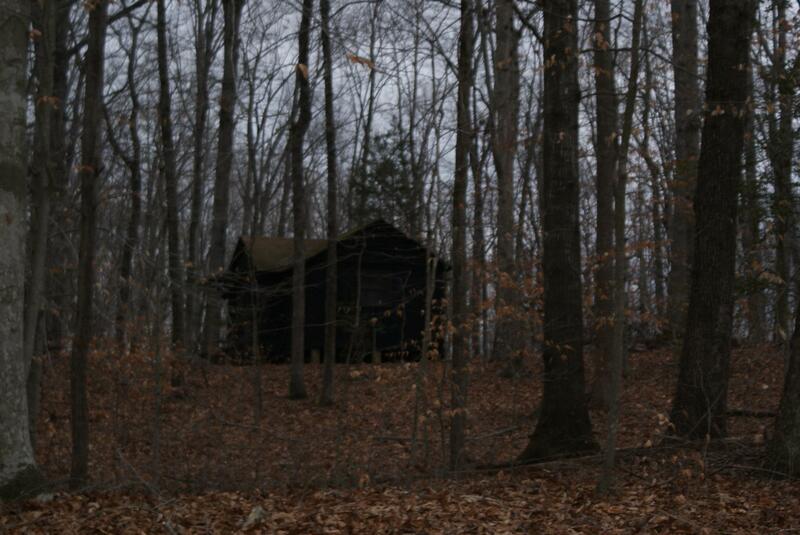 Old CCC camp at Prince William National Forest Park – A little creepy, sitting beyond the road a distance. 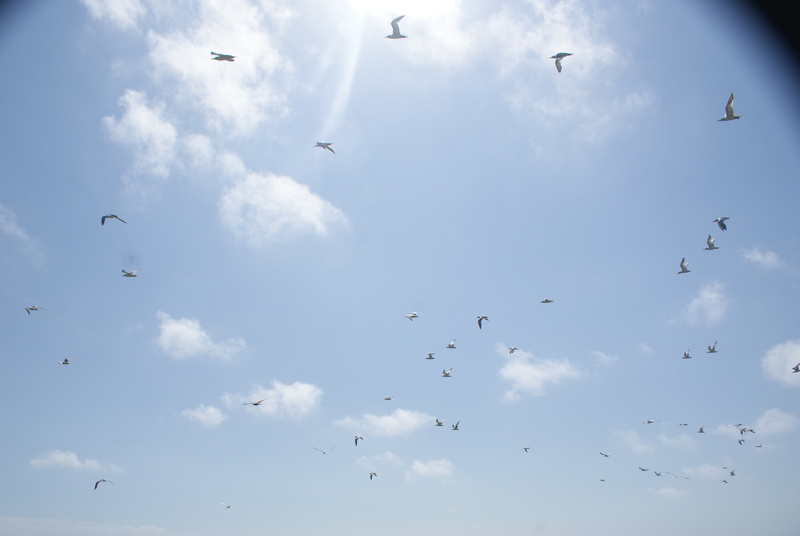 Boating with family, 10,000 Islands…what is beyond the clouds? 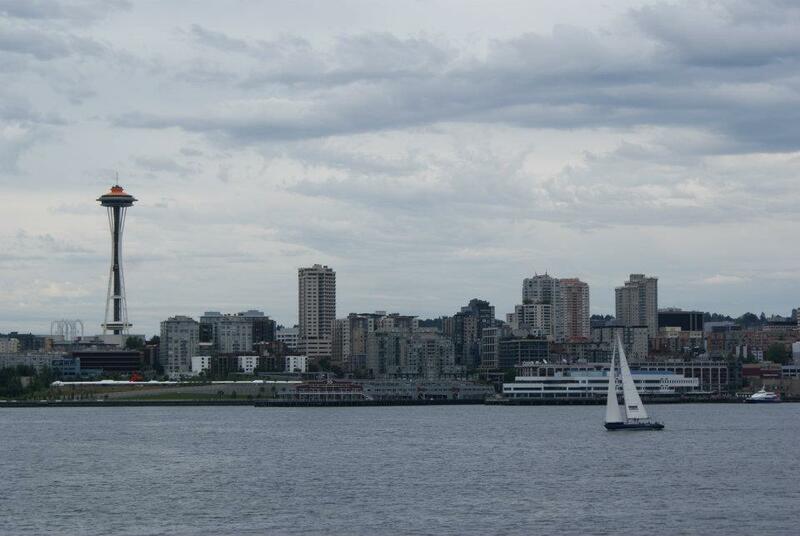 View from ferry coming into Seattle, looking forward to what awaits us beyond the shore.